The mission of The Inheritance House is to celebrate the healing mission of Jesus Christ with the community through prayer, education, and service. They have partnered with our chamber to be our prayer resource for those in need of healing prayer. They have a team of prayer counselors that will pray for your submitted prayers, pray with you over the phone, or pray with you at their office. 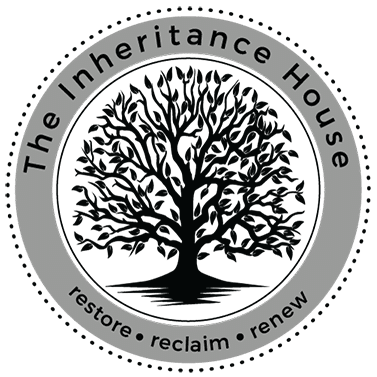 To connect with The Inheritance House, please click their logo.